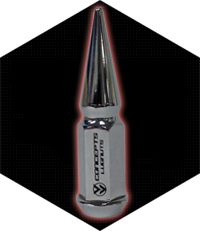 PurchaseThese Spiked Lug Nuts have been designed with an Extreme Modification Mindset. 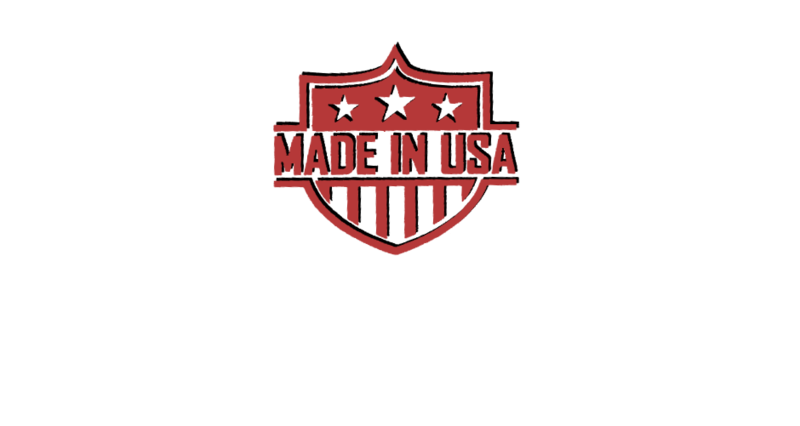 We are working to bring you an ample selection of sizes for all your Off Road vehicles. 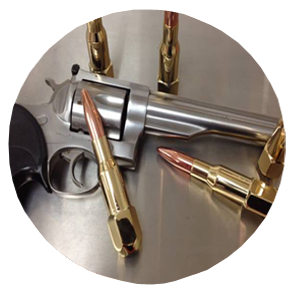 If you don't see what you are searching for make sure to contact us. 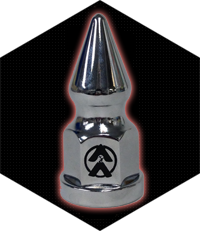 V&V Concepts is proud to offer this original Spiked Lug Nut design Made 100% in the United States. 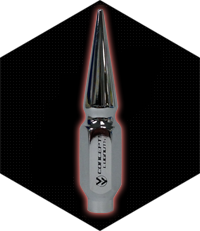 Unlike competitor Spiked Lug Nuts, V&V Concepts' Lug Nuts are not made of Plastic components. 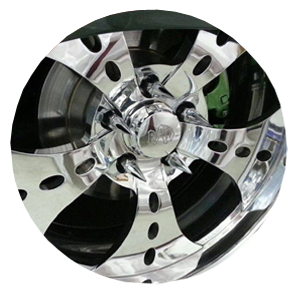 This unique design is offered for a great variety of rim sizes and vehicles but is intended for the more extreme customized Off-Road Vehicles and Custom Trucks. 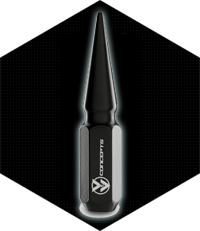 These Spiked Lug Nuts are designed to be very stylish yet rugged. They are a great addition to any Truck Customization regardless of style and type. 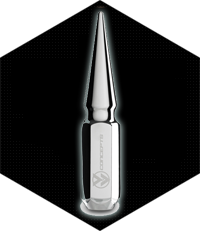 The design fits with anything you decide to add to your vehicles. 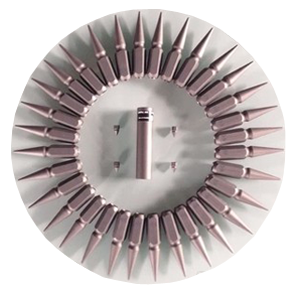 Not only are these Spiked Lug Nuts designed to incorporate functionality with style, they also come in the most elegant colors. 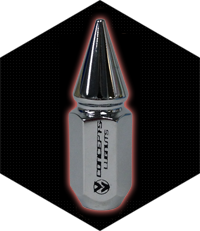 These Spiked Lug Nuts have been designed with an Extreme Modification Mindset. 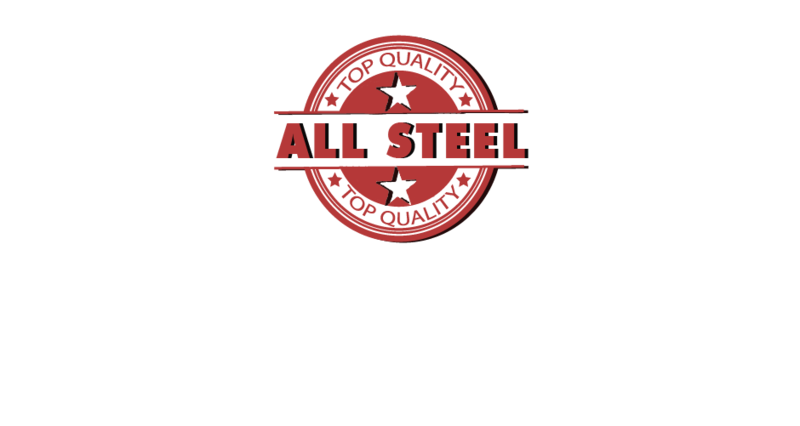 Careful Craftsmanship has been employed to ensure the result is a high quality product. ContactPlease contact us with any inquiries. Please include your Name , Ship to Address, Make and Model of vehicle including year. Also include a phone number if you prefer to be called. 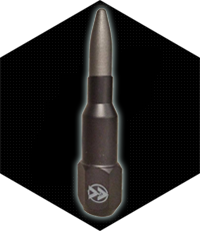 Spiked Lug Nuts are designed to be used only on aftermarket wheels and not on manufacturer original equipment.